Today, I had the pleasure of setting up an account with Nextiva, specifically for the Nextiva Office Pro. 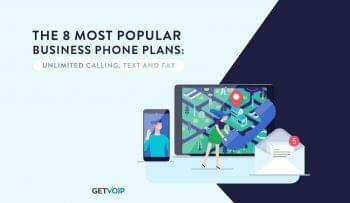 This plan includes the NextOS Platform, of course, auto attendant, call forwarding, queuing, 15-way calling, Nextiva Anywhere, among others – this list is too long to name here. Aside from the features I’m getting for free, the true clincher for me is the things that I’m getting for free that are normally offered at considerable cost. First, I keyed in to speak to a sales rep, waiting no longer than I’d say, 15 seconds before someone addressed my call. That for one, was an immediate reflection of Nextiva, showing me in the purest of forms that my call was important to them. I’d already had the plan in mind, so I mentioned it, and in the next breath, it was being set up. There were no offers for add-ons, no hassling me for a bulked up plan when I specifically researched and asked for Nextiva Office Pro by name. The entire process took no more than ten minutes, with simplicity and concise directives at every turn. Another practice Nextiva adheres to, is assigning your sales rep to become your account rep – the primary contact for the life of your subscription. That is, I received a direct number from and for the gentleman that helped me set up my account today. Without question, this is an effective way to eliminate extensive hold times and dealing with navigating menus. Paul, the Nextiva representative, instructed me to always contact him; even if he were unable to help, I’d be transferred directly to tech support or wherever appropriate without having to wait for a menu prompt. Additionally, customers are encouraged to make their account rep the first point of contact, so as time progresses they have an overall history and sense of your account status. This is to ensure quality service throughout, and even though it is a non-traditional practice, it goes without saying that it’s almost comforting. In the same way you’d like to speak to your primary care physician if in need of medical advisement, your account rep is there to make the proper recommendations and remedy all problems, even if they can’t help directly. This step was one I dreaded slightly, knowing that there are issues at time with BYOD, whether they be in the hardware support, an incorrect configuration on the provider’s end, etc. There are so many things that can go wrong, but not today, not with Nextiva. Setting up BYOD with Vocalocity, I had to give up control of my desktop so that a member of their technical support team would be able to change certain settings. Although it was hands off, it did seem a bit elaborate for the sake of provisioning a phone. In any essence, Nextiva really makes this process simple, right through their portal. Step 3: Finally, you will need to enter your IP address – if unsure of the phone’s IP, odds are the tech will be able to guide you in finding this number. For the savvy, if your phone is already powered on and hooked into the Internet, your IP address will either display on the home screen or be in the phone’s menu under “Network”. If you notice on the above frame, there is a diagram instructing me exactly how to find the IP on my particular model. 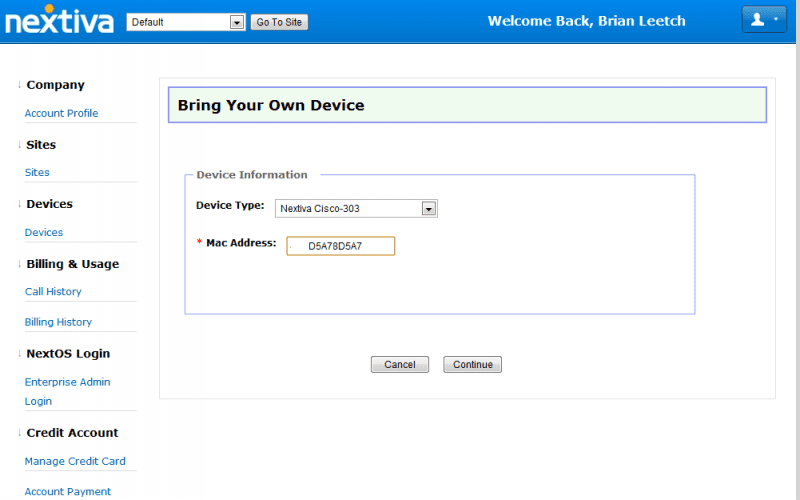 Once you’ve entered your IP Address, go ahead and click “Provision Device”. At this juncture, your phone should automatically reboot and upon fully initializing, you’ll be able to dial out. It’s that easy! It was hard to hang up the phone after this, only since the set up seemed to happen so quickly; it felt like there was still a step missing. Not the case, as all was thorough and really took no more than 18-20 minutes to fully setup. It’s easy to see why over 60,000 businesses rely on Nextiva for their business VoIP needs. One more – rather two more things to make note of, is what is included with Nextiva Office Pro. Of course, there is my local number, which my account rep made sure was as easy to remember as it is to say, with repeat numbers that roll of the tongue – something all businesses love. It’s great for your customers, an aside from making a low-budget commercial with a jingle, it’s the next best (if not a better) alternative to make sure people get in touch with you effectively and immediately, without having to look you up on the Internet, or dare I say, in the Yellow Pages. Returning to the perks and pleasantries that came with my Nextiva account, the $34 service plan also rewarded me with FREE virtual faxing, and also a toll-free number at no charge (aside from regular rates from incoming calls). 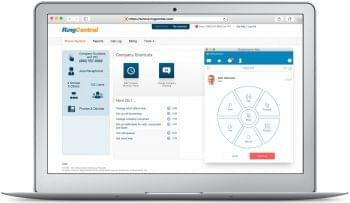 These options are almost unheard of as being free together, but this is in fact a reality that customers of Nextiva will enjoy with their subscription. Rest assured that this is real, and there’s no reason to reread the previous sentences over in disbelief – Free Virtual Faxing (T.38), and complimentary issuance of a Toll-Free number. That’s a total of 3 mutually dynamic numbers for the price of one line: a fantastic value. Though I haven’t gotten the opportunity to really test drive the service, I must say that setting up my account, bringing a device, and getting a wide array of options with the provider was an incredibly simple, swift process. Nextiva really commits themselves to amazing service, and it shows. 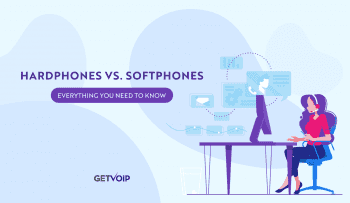 I’m excited to continue this series and document my experience with the business VoIP provider. 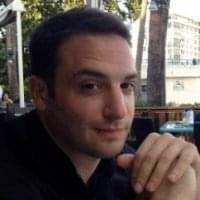 Stay tuned for more updates in the near future on Nextiva’s business VoIP service. ​Subscribe to Nextiva? Leave us some information about your current or past experience in our VoIP Provider review section. Alternatively, you may see how Nextiva stacks up against leading providers Jive Communications, Vocalocity, OnSIP, & RingCentral in our researched comparison charts.